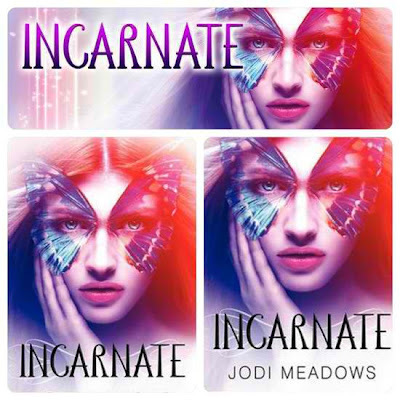 I finally got myself a copy of Incarnate by Jodi Meadows after a year of waiting for the paperback edition. I prefer paperbacks since they usually have 'extras' in the end, they're lightweight and they're cheaper than hard bounds. Anyway, I'm glad I did read it before the second book comes out. I might just get the hard bound though because of impatience. Haha. To start with, I liked the character of Ana. I really felt bad for her all through out the book. Everyone gave her crap because of what she is and she doesn't even know why. I do love the act that she's managed to retain a very good heart though after being treated badly for 18 years. I do understand her reluctance to receive kindness from some people since she did have a very poor upbringing and has been a constant recipient of rejection her entire life. I just wanted to take her away from everything. I do hate her mother for being so cruel to her. The fact that she couldn't even accept her own flesh and blood is awful. And of course, there's Sam. I loved him from the moment he appeared in the pages of the book. I think his sense of responsibility towards Ana is awesome. The girl deserves to be pampered after everything that she's been through. Anyway, I love the fact that he was patient with Ana. Reaching out to her even if it's so obvious that she finds it difficult to trust anyone even him. He gets her like no one else can which is just awesome and very touching in a lot of ways. Overall, I loved the book. Everything was really unexpected for me. 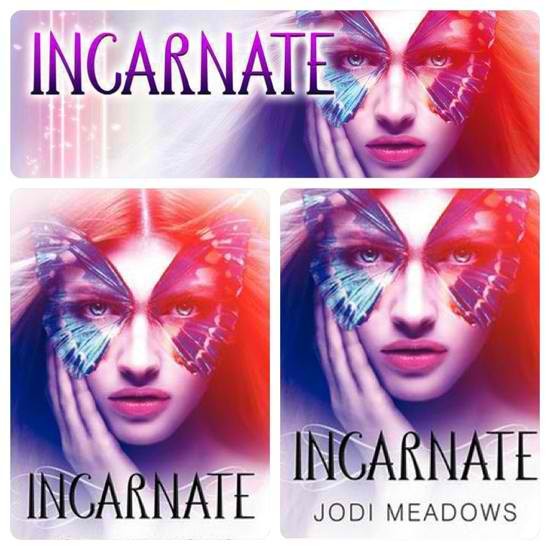 I haven't exactly read a lot of books that had Reincarnation as their theme but I think this is just awesome. I loved the book. There weren't any dull moments and I just found my self oohing and aahing in some parts. Sam and his friends were just so sweet towards Ana. They actually made her feel welcome even if everyone around her was just so awful to her. But to be honest, what made me gravitate towards the book is the gorgeous cover. I think the though Don't judge a book by its cover should not apply this time around. I'm glad I did though. The novel was just marvelous. It isn't just about reincarnation per se. It is a story of deciding who to become, acceptance and being able to receive and give kindness just because a person deserves it. I think this deserves an easy 5/5 star rating from me.